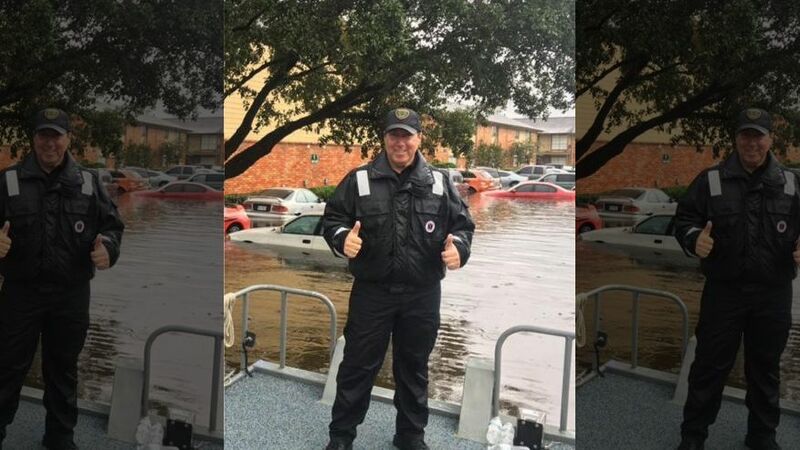 A Houston police officer battling stage 4 metastatic colon cancer has helped to rescue hundreds from the floodwaters left behind by historic storm Harvey. Norbert Ramon, who has been with the Houston Police Department’s Traffic Enforcement division for 24 years, received the call from his sergeant as the rain started to fall on Saturday. Ramon followed protocol and notified his sergeant, and then set out to report to the nearest patrol unit, which was the Houston Lake Patrol. Cindy said Ramon’s cancer quickly became the furthest thing from his mind. He was put on desk duty three weeks ago out of concern for his health, but as a part of the Lake Patrol he has had a hand in helping to rescue 1,500 residents from floodwaters. 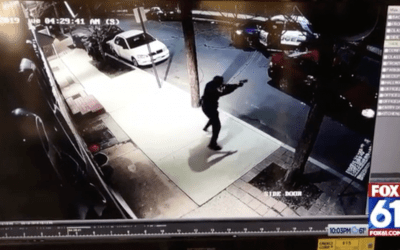 This officer is a true hero.